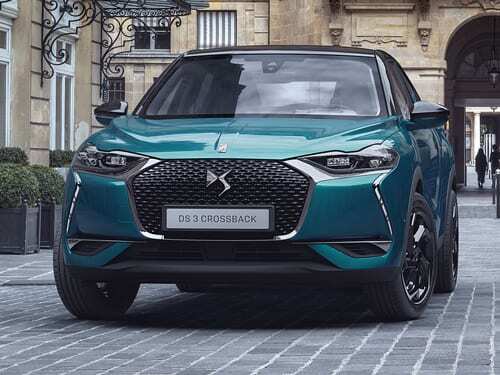 DS have revealed their first entry into the small premium SUV sector, with the all-new DS3 Crossback that will be available to lease in 2019. Citroen’s premium (and now standalone) DS brand have revealed an all-new compact SUV. 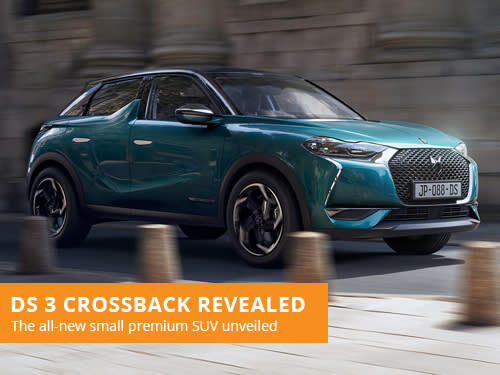 The DS3 Crossback will face stiff competition in the small yet high-end SUV market including the Audi Q2, Mini Countryman and upcoming VW T-Roc. This latest news comes as the DS3 hatchback starts being phased out, with DS replacing the model for the increasingly popular crossover bodytype. 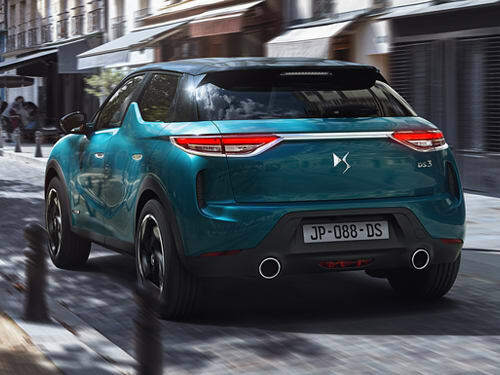 The DS3 Crossback will be available in 2019. Benefiting from the elegant design language used in the top of the range DS7 Crossback, the DS3 Crossback is a highly fashionable model. 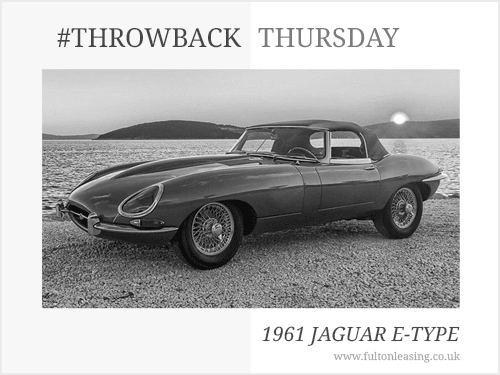 This sleek design features many notable elements including the latest LED matrix headlamps, prominent front grille and a rear tail light that seamlessly spans the width of the vehicle. Most unique however is the shark-fin featuring at the rear doors, a subtle homeage to the DS3 hatchback. The interior of the DS3 Crossback screams luxury, with the latest technology included as standard. Digital instrument clusters reside behind the steering wheel, with a 10.3-inch infotainment system featuring at the centre of the dashboard. The design of the cabin is incredibly distinctive, making use of the diamond shaping of the DS brand to house air vents and the drivers controls. High grade materials are used throughout. A 1.2-litre PureTech three-cylinder petrol engine will be available with outputs of 100bhp, 130bhp or 155bhp. One diesel option will be on offer in the form of a 1.4-litre BlueHDi with an output of either 100bhp or 130bhp. 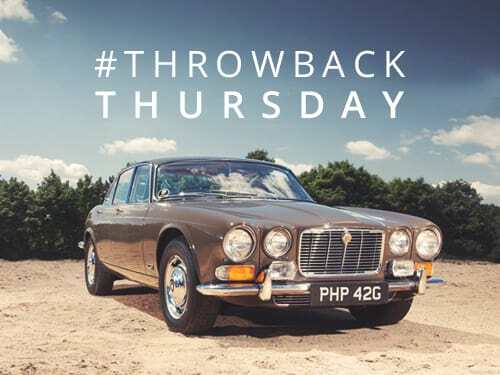 Power will be delivered to all four wheels via a 6 speed manual or 8 speed auto gearbox. These model will be available in 2019, with a fully electric version to be released towards the end of the year. A hybrid model will also be produced though this is not expected until 2022. List prices have yet to be announced for any of these models. If you are looking to lease a DS, take a look at our offers. With over 36 years of leasing experience, we are one of the most established brokers in the industry. Our leasing consultants focus on providing great customer service over our own profits, with a consultative approach to vehicle leasing.